National Defense Academy (NDA) and Naval Academy (NA) fills different vacancies through NDA & NA exam conducted by UPSC. 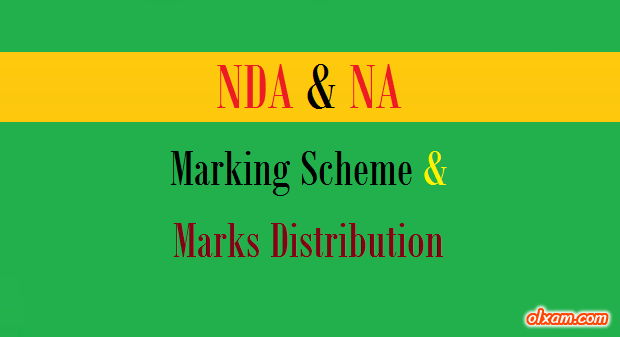 NDA & NA exam consists of two papers. Each paper of NDA exam will be of 150 minutes (2 hours and 30 minutes) duration. The pattern of Maths paper will carry a total of 120 multiple choice questions of 300 marks. 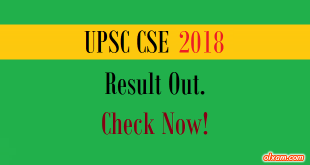 The General Ability will carry a total of 150 multiple choice questions of 600 marks. Here in the below table aspirants will find the complete details about NDA 2017 exam pattern, number of questions, duration of the exam, marking scheme & marks distribution. Please check below given tables for more information.